Even if you are a high roller, there’s no harm checking out our Friday deals! 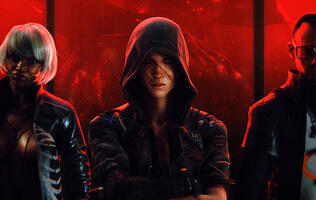 Ballers are welcome too! 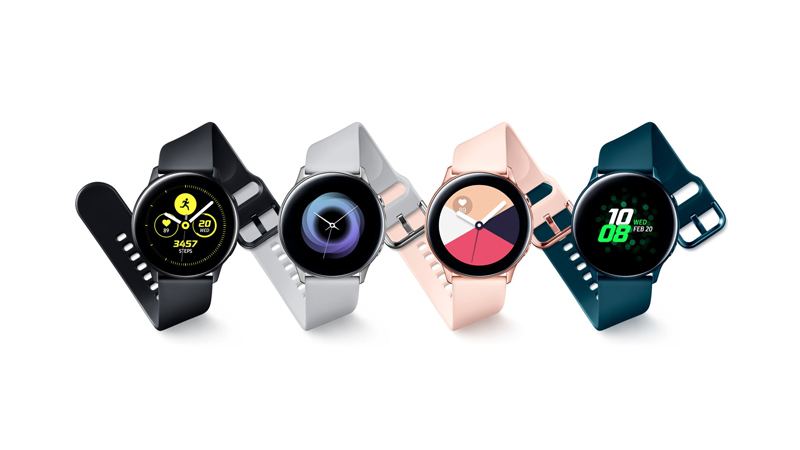 This smartwatch sports a 1.1-inch, 360- by 360-pixel Gorilla Glass 3 display, and operates Samsung's own Tizen wearable OS, with 4GB of storage. It tracks up to 30 different exercises and monitors heart rate and calories expended during workout. It’s going for a slight discount at S$309 on Shopee, vis-à-vis its launch price of S$368. 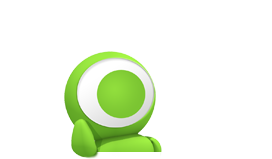 Best of all, it works with both iOS and Android smartphones. 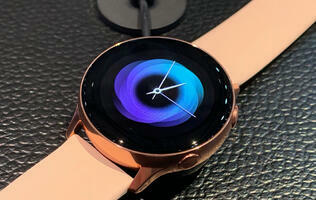 Read more about the Samsung Galaxy Watch Active here. This 6.3-inch smartphone features a rear quad-camera system, 128GB of internal storage, with microSD expansion up to 512GB. It’s touted as a device optimized for the Instagram generation. Speaking of cameras, there’s a 24MP front-facing one too. The phone is powered by the Snapdragon 660 processor with 6GB RAM. 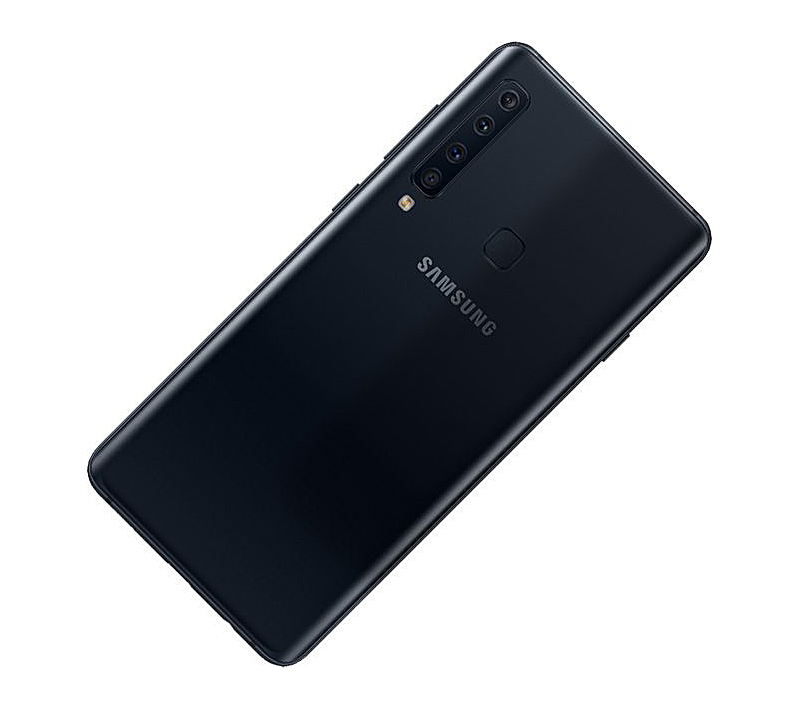 The Caviar Black version is on sale from an authorized Samsung local dealer on Shopee now for S$579.90; the other colors, i.e., Lemonade Blue and Bubblegum Pink, are currently out of stock. Read more about the Samsung Galaxy A9 Smartphone here. Well, this isn’t a deal but more of a PSA for Casio fans who have deep pockets. First announced at Baselworld 2019, the Casio G-Shock GMW-B5000V-1 will be launched in Singapore soon. It’s estimated to cost at least S$1,000 (or more); however, given its rugged vintage weathered looks, we are sure it will sell like hot cakes. Casio G-Shock fans may register their interests here. As a matter of interest, the most popular Casio G-Shock watches are the round face ones. 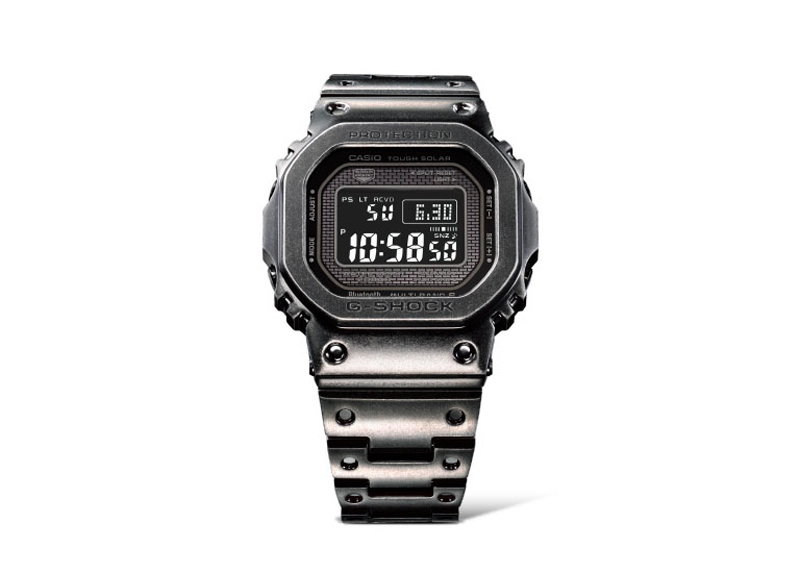 Check out the Casio G-Shock GMW-B5000V-1 Digital Watch here. 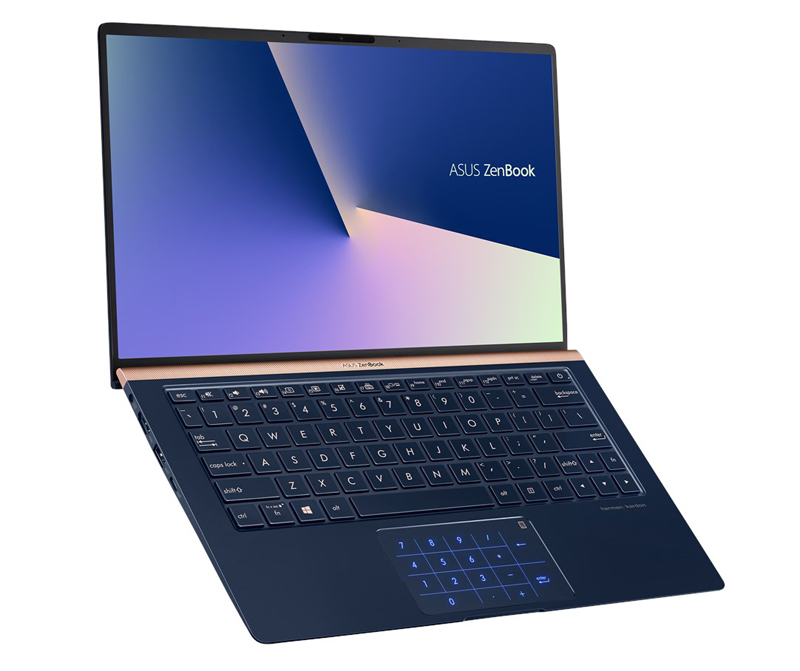 The ASUS ZenBook 13 laptop, in blue, features an 8th-gen Intel Core i5-8265U processor, 8GB of LPDDR3 RAM, and a discrete graphics chipset, i.e., NVIDIA GeForce MX150 2GB GDDR5 VRAM. Its 13.3-inch full HD display has razor-thin bezels but still manages to house a full HD webcam at its top bezel. It’s retailing at S$1,398 (U.P S$1,598) on Hachi.tech. Exact specifications aside, the ASUS Zenbook 13 is an ideal alternative to the more expensive and powerful ASUS Zenbook 14. Read more about the ASUS ZenBook 13 UX333FN Notebook here.